As one of Europe’s most wanted underground weapons, Héctor Oaks style stands out for playing the unexpected and the highly engaging. As DJ, producer and label head his take on techno resonates by combining the contemporary with hand-picked tracks from the history of rave culture. Héctor Oaks has been behind the turntables for almost half of his life. Gaining his first credits in Madrid's underground, it was when he relocated to Berlin, that his DJing really took off. Not long after his move to the German capital, the trained sound engineer released his first vinyl releases on KEY VINYL. This kick-start into the fertile soils of Berlin’s underground lay the foundation of a career, that has taken off internationally in the past years. It’s the dancefloors that taught this DJ his outstanding empathy and intuition for the sounds, that make a crowd vibrate. Constant practice and the dedication to music shaped his style. Known for his stamina and mixing skills, it is his selection that truly stands out. What seems eclectic on the first sight, is a well-curated mix of vinyl gems. Héctor Oaks seeks for the sweet spot between tracks that are connected not by genre but vibe and style. As vinyl-only DJ, his selection thrives on Oaks’ passion for digging in record shops all around the world. Not to mention the years in Berlin ́s infamous Record Loft, that served the local scene with an outstandingly broad selection of 2nd hand vinyl. When in the mood for a proper rave, you will find Oaks playing under his alias Cadency. The moniker is home to the more explorative side of genres: breaks, ghetto, oomphy grooves and a pinch of funk. As Oaks’s calls it: techno body music gone pop. Cadency’s appearances are rare, so catch them while they’re hot. Héctor Oaks became a staple of the international techno scene. A steady guest of Berlin’s steaming Herrensauna since it’s early instalments, he joined as resident when the party moved to techno legend Tresor. With his residency in Tbilisi’s very own Bassiani Club, Oaks brings the vibe of Berlin into Europe’s eastern epicentre The connection to the scene in Georgia is special. His legendary sets in Bassiani’s Horoom are known for their length. It’s these occasions, where the fine selection and skills of Oaks come into their own. As producer Oaks appeared on the club’s label, contributing to the well-curated EP (BAS004) with a track not shy to show some emotional motives. OAKS is home to Héctor Oaks own releases since its founding in 2016. The platform has seen guests like Prostitutes, Anetha and Ascion. 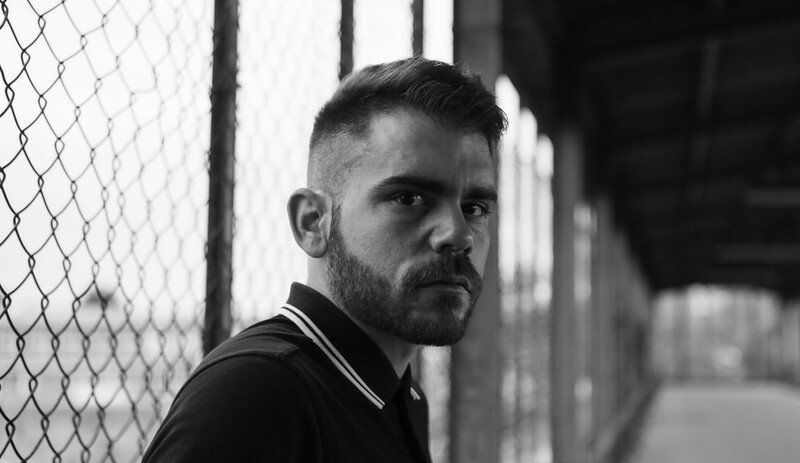 Like Oaks’ sets, his productions range from raw straight techno to jacking grooves. All Oaks records are produced for DJing, keeping the crowd in mind. Not so as tools but as songs that can be remembered.